This is a very friendly group which meets on the 1st and 3rd Tuesday of each month, usually at 11am. 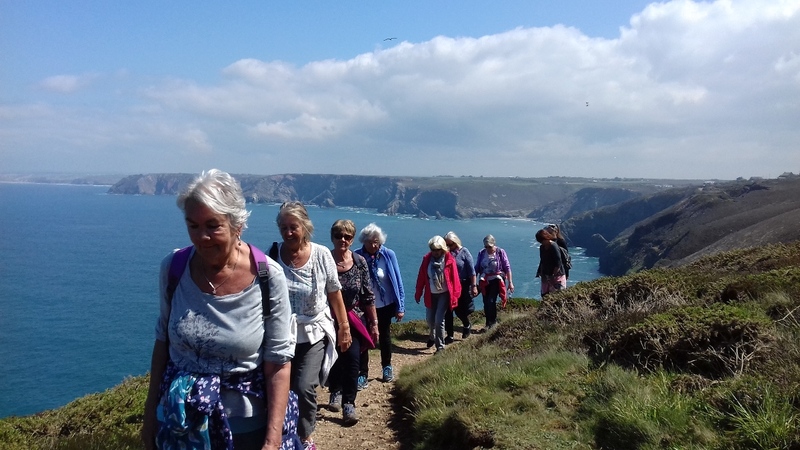 The length of walks vary between 3-6 miles, using coastal paths, lanes and minor roads whenever possible. There is usually a pub or café included during or following the walk to replenish energy levels. Use of public transport whenever possible, if walking away from Newquay. Sheilah encourages fellow members to take on the leadership of any favourite walk they would like to share with others. 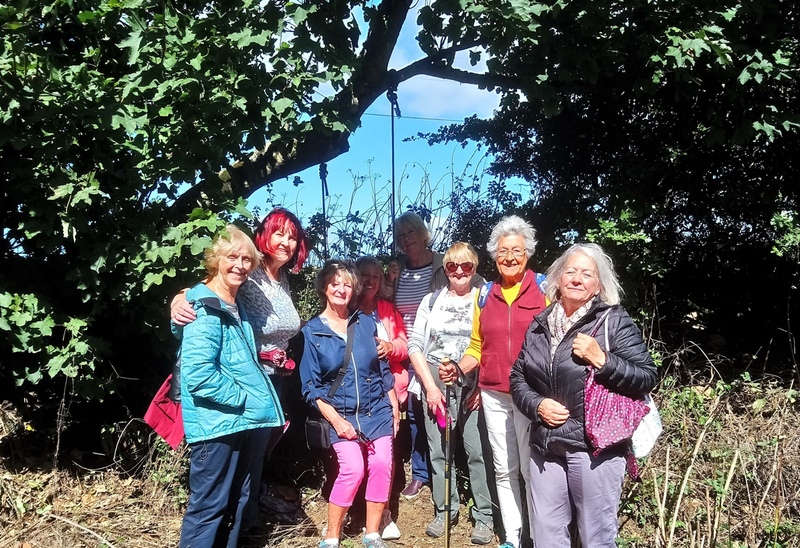 During the summer months, Sheilah also organizes additional walks on various days, and during the colder/wetter winter months, mystery town walks or other activities are arranged. It is essential that walkers check with the group leader between 8.30 am and 9.00 am on the day of the walk to ensure that it is going ahead. Sensible walking shoes or trainers are advisable, together with a bottle of water. Some members also like to take a packed lunch with them.